The wife of Commission on Elections Chairman Andres Bautista submitted an affidavit last week to the National Bureau of Investigation. 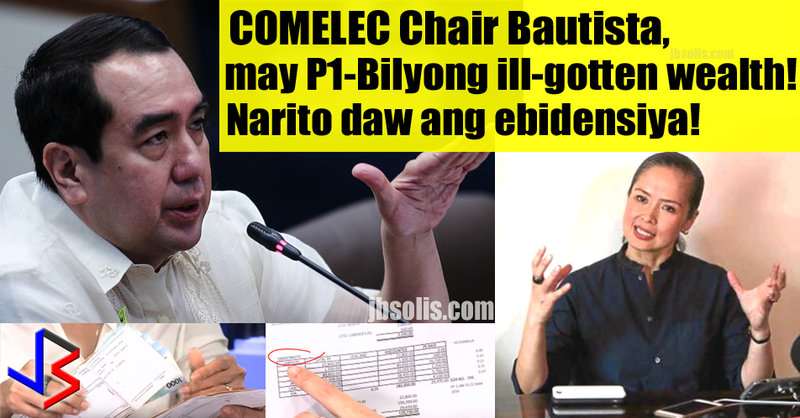 In it, Mrs. Bautista alleges that the COMELEC chief might have amassed nearly P1 billion worth of ill-gotten wealth. She did this five days after meeting President Rodrigo Duterte in Malacañang to reveal what she discovered about her husband. She brought with her several passbooks as well as bank and real property documents that prove the allegation. Patricia Paz “Tish” Bautista submitted the affidavit on Aug. 1, along with the documents that contain her husband’s name and some of his relatives that were not included in his 2016 statement of assets, liabilities and net worth (SALN). Bautista declared a net worth of P176.3 million in his SALN. Bautista is the richest among the heads of the five constitutional commissions in the government, but his assets are nowhere near the almost P1 Billion worth of real properties, cash and deposits that his wife discovered recently. Bautista was appointed to chair the Presidential Commission on Good Government by his cousin, then President Benigno Aquino III. 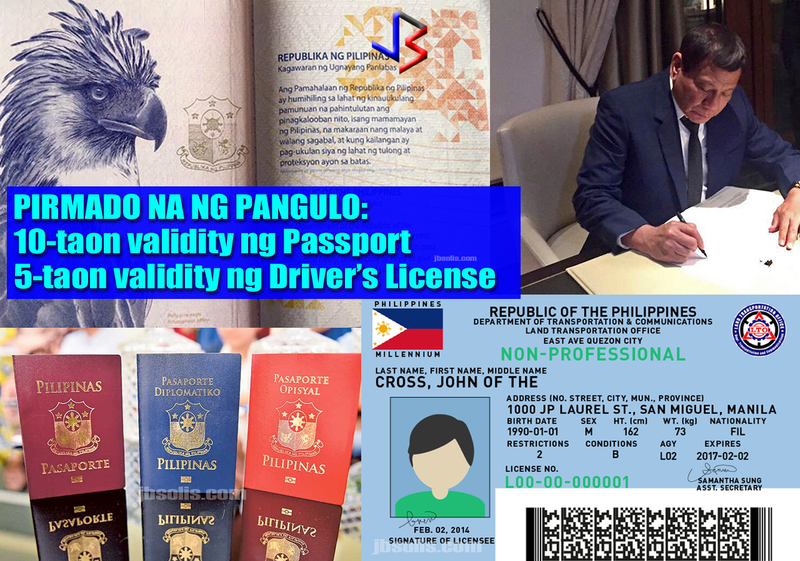 He was later appointed to the COMELEC in May 2015. • a condo unit in The District in San Francisco, California, USA. Patricia said that except for two adjoining condo units in Pacific Plaza Towers at BGC in Taguig City, where the family stays, she was not aware of the 13 other real estate properties listed in her husband’s SALN. See the account papers and money envelopes in this full interview. 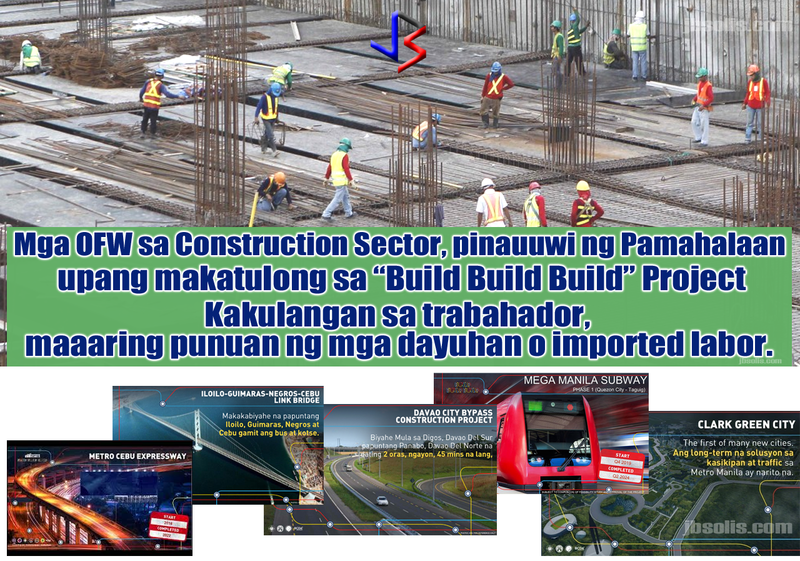 A few months ago, Chairman Bautista was said to have visited the President in the palace. It was rumored that he admitted to the President that there was cheating during the recently concluded elections, in which, the President actually got 21 million votes instead of 16 million. It was also rumored that then VP candidate Ferdinand Marcos Jr was the winner for the vice presidential position. The Chairman did not deny the visit, but he said the numbers were not true and he insisted that the results of the recent elections were accurate. In a press conference, Mrs. Bautista narrated to reporters her discoveries that she included in her NBI affidavit and the life she had with her husband of 17 years from whom she had been wanting to separate since 2013. 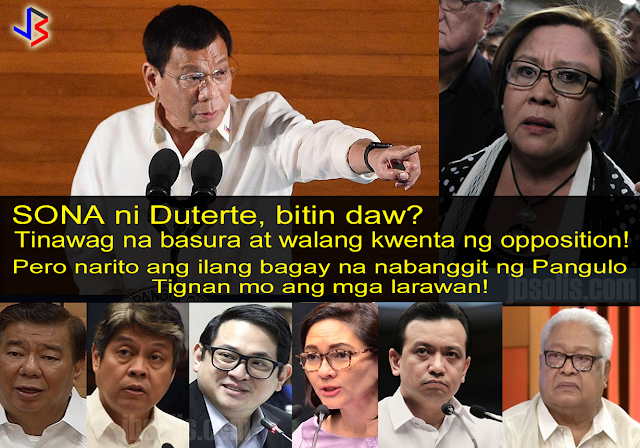 She said it was out of “fear” of Bautista and his connections that she sought an audience with Mr. Duterte. Patricia said she executed the affidavit for fear that some of her family’s finances and properties might have been accumulated from “illegal or immoral acts or conduct” during her husband’s time in office. She wanted to differentiate from those that were earned legally, and those that may have come from illegal activities of her husband. Chairman Bautista has given an interview on radio after her wife's bombshell revelation. According to the Chairman, he chose to remain silent about his wife's affair, but is speaking now because of her wife's allegations. He denied all his wife's allegations but admitted that their relationship has long been strained, and that politics is getting into the issue. In a shocking admission, Bautista revealed that he was a victim of theft and sexual abuse at the time his wife took all the alleged documents and bank statements that are now being presented. He says that the alleged ill-gotten wealth being attributed to him is not his own alone but includes that of his parents and siblings. Active on Twitter and Facebook, his last post on social media was August 5.